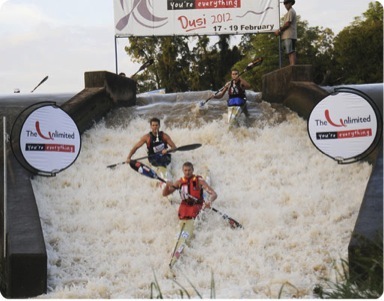 The Unlimited Dusi Canoe Marathon – High-Voltage suspense until the last paddle stroke! By Michael Jeffrey| 2017-08-30T08:26:37+00:00	May 27th, 2013|Categories: Uncategorized|Comments Off on The Unlimited Dusi Canoe Marathon – High-Voltage suspense until the last paddle stroke! Showing off @ the SHOW – Synergy style! 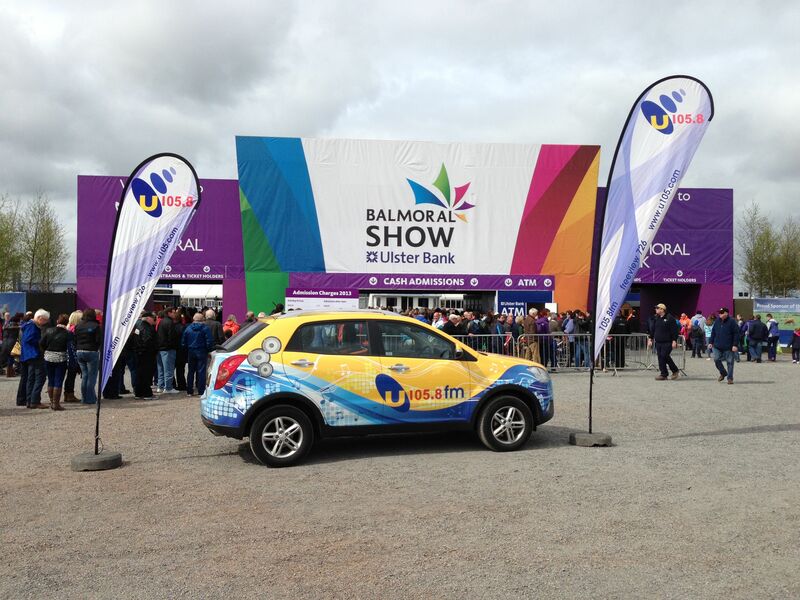 Client U105FM making a Show of themselves@ Balmoral Show – That’s how to make an entrance! Nature has a way of standing out – Love Nature! 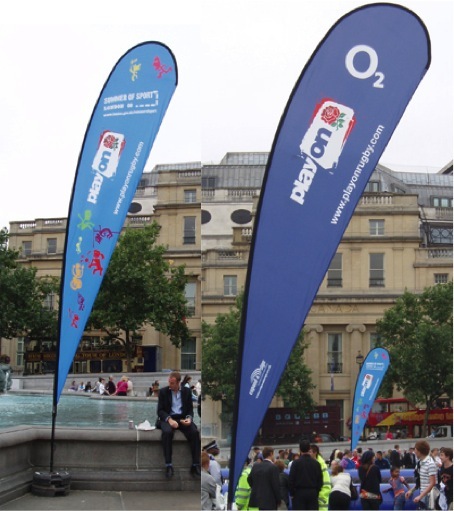 These printed Gazebos and teardrop banners really were outstanding. By Michael Jeffrey| 2017-08-30T08:26:37+00:00	May 17th, 2013|Categories: Expand a Sign - Portable Instant Advertising, Our Happy Customers, OWN IT|Comments Off on Showing off @ the SHOW – Synergy style! Buy the world a Coke! Coca-Cola is thinking mobile first when developing all future digital marketing activity as it looks to expand its reach across platforms. By adminbenji@synergyob| 2017-08-30T08:26:37+00:00	May 7th, 2013|Categories: A World of Branding Solutions|Comments Off on Buy the world a Coke! FOUR!!!! 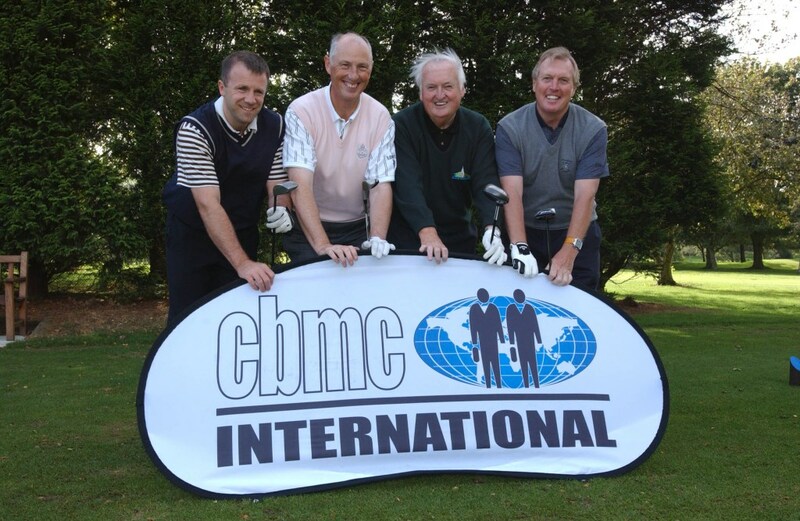 – is your Branding on Par? By adminbenji@synergyob| 2017-08-30T08:26:37+00:00	May 7th, 2013|Categories: Our Happy Customers|Comments Off on FOUR!!!! – is your Branding on Par? Size matters! The big pay cheque, that massive fish you caught, the enormity of your… cars engine. Some might say that we live in a world of excess, but let’s be honest – sometimes bigger is just better. You just never know what might happen the next time you go out for a quiet cup of coffee! Synergy regularly brings you news and updates from around the Globe on new Products, Event & Marketing Trends and Innovative or Creative Concepts that are Outstanding. By adminbenji@synergyob| 2017-08-30T08:26:37+00:00	May 7th, 2013|Categories: A World of Branding Solutions|Comments Off on You just never know what might happen the next time you go out for a quiet cup of coffee!